The Dubai Fountain is one of the most famous landmarks in Dubai and, at least on paper, one of its most impressive. 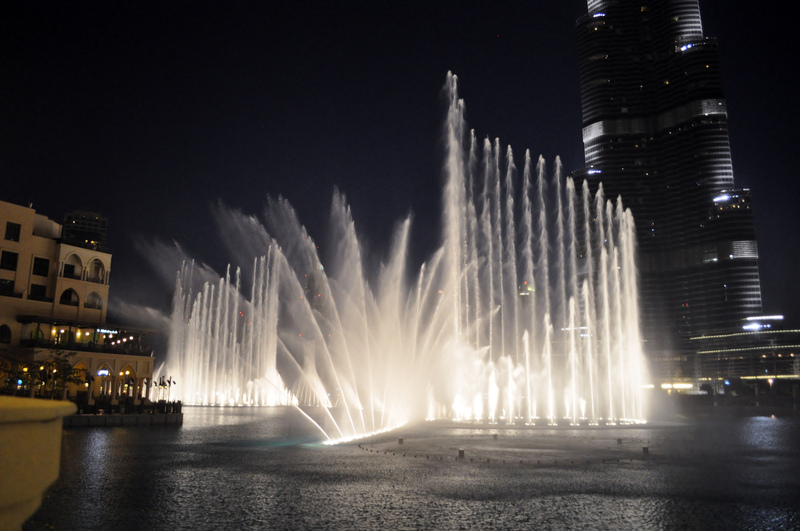 The fountain system stretches for 902 feet along the artificial lake in front of the mighty Burj Khalifa (the world’s tallest building), can shoot water over 492 feet in the air, is lit up by more than 6,000 laser lights and over 20 colored projectors, as well as boasting a price tag of an astonishing $ 218,000,000 USD . 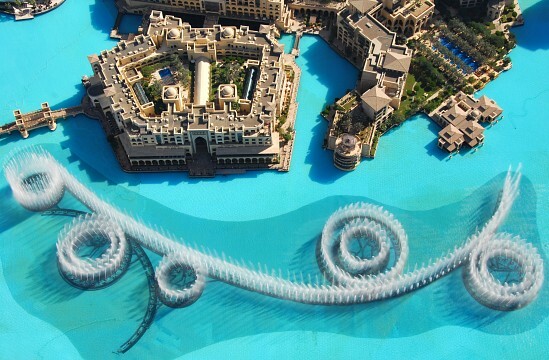 It is both the world’s largest and tallest choreographed fountain show. The Burj Khalifa Lake is in downtown Dubai, right between the homonymous skyscraper and the fantastic Souk Al Bahar. 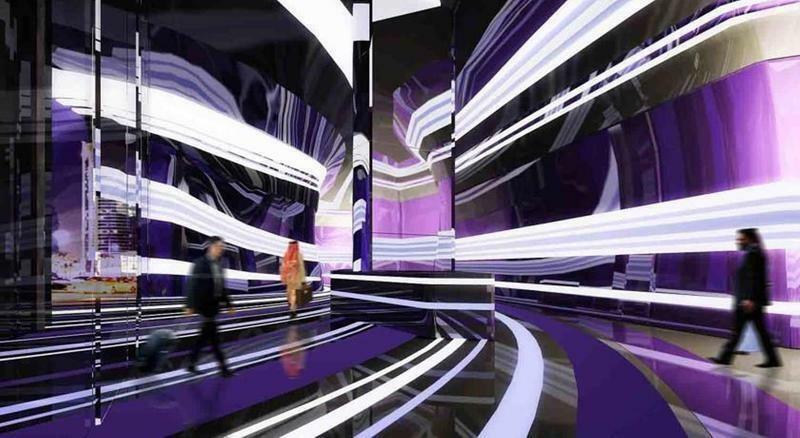 The bridge which connects the souk to Dubai Mall arguably gifts the best views, although you’d need to get there between shows to snap front row spots. 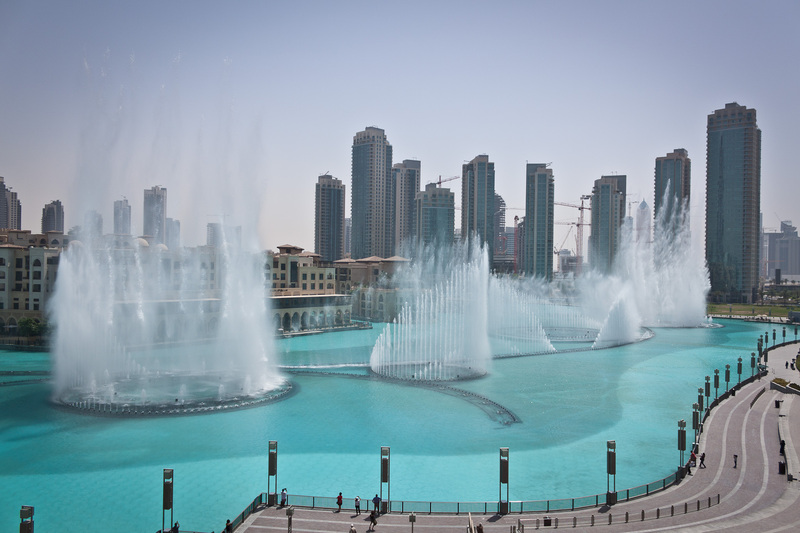 The Dubai Fountain has two daytime performances (at 1 p0 feet and 1.30 p0 feet), except Fridays when they are delayed by half an hour due to prayer times. Evening shows run from 6 p0 feet until 11 a0 feet and are on every half an hour. Every segment lasts for the duration of one song and the soundtrack is a mix of contemporary western pop and enticing classic Arabic tunes. The addition of fog and fire, during the evening shows, are tremendously impressive. The comparison with Las Vegas’ Bellagio Fountain is an instinctive reaction for many: not only is that its nemesis but it was also constructed by the same company. Contrastingly, however, the music accompaniment is a mix of Western and Arabic tunes, giving it a more distinctively exotic feel. This part is perhaps the most enticing. So does the fountain show deliver the spectacular experience one would expect, given its mind-boggling statistics? Sort of. By all means, do make a point of seeing it at least once on your next Dubai visit, but make sure it is after sunset and don’t expect it to be long affair. The brevity of the show is by far its biggest downfall. The fountain itself is indeed breathtaking yet having to wait half an hour for a four-minute long extravaganza is what leaves many visitors disappointed. But knowledge is power! As long as you know that the show is short and sweet, and plan your night accordingly, you’ve got an increased chance of actually enjoying it. 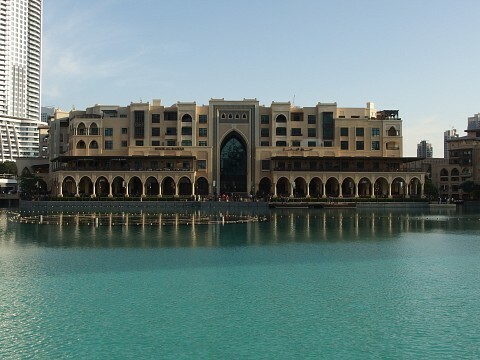 Better still, plan to have dinner at one of the many lakeside restaurants on the northwestern end of Souk Al Bahar and you’ll enjoy a phenomenal meal and have the chance to see at least two or three shows. Although there are plenty of lakeside restaurants on the Dubai Mall end of the lake, they are not nearly as good and often quite overpriced. On the lakefront of both Burj Khalifa and Dubai Mall you’ll find ticket stands where you can purchase tickets for a lakeside ride in a traditional abra (boat) . 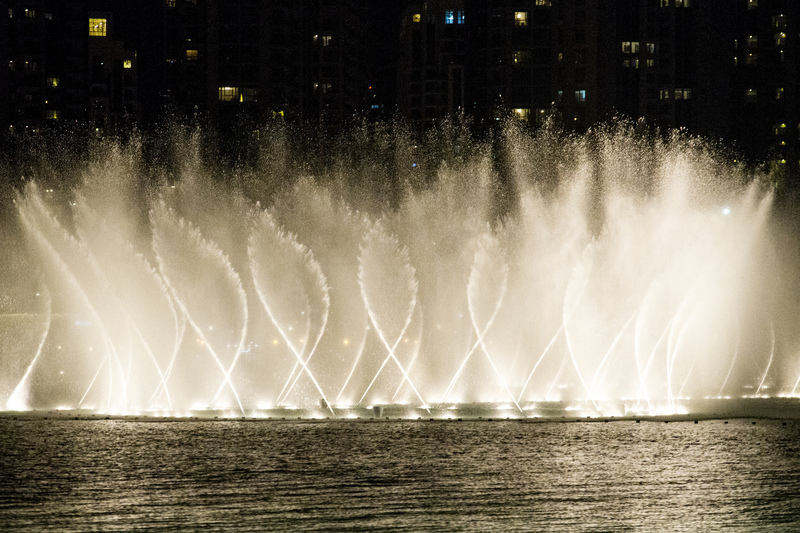 The 20-minute ride costs 65 AED and will take you for a round-trip of the lake, stopping in a strategic location when the music and fountain show starts. The ‘worthiness’ of this activity is highly subjective and will depend on whether or not you’re a first–time visitor to Dubai, or if you’re here for just a single day and will have no chance to catch a ride on any other abra. 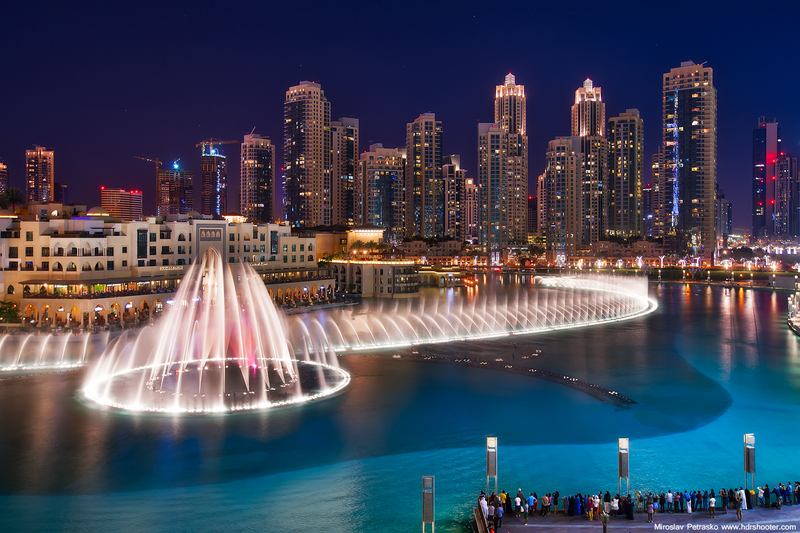 The Dubai Fountain. Photo by Peter P.
Perhaps combining your Dubai Fountain experience with something else may be a great way to make a whole enjoyable night of it. 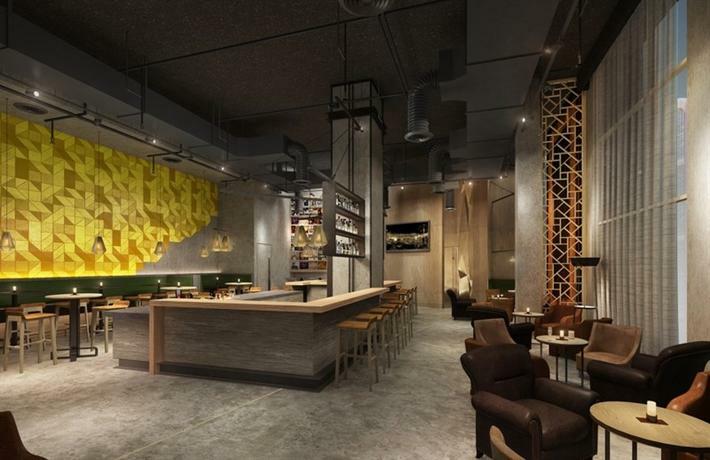 Along with Dubai Mall, Souk Al Bahar will give you plenty of al fresco dining and shopping options, so you can extend your stay in the vicinity of the fountains and, as mentioned, have the chance to catch more than one show. Although not nearly as authentic (or old) as the Dubai Spice Souk, Souk Al Bahar is nevertheless a wonderfully exotic place to discover and stands in contrast to ubiquitous malls in Dubai which, at the end of the day, all sell the same stuff. Here you’ll find a wide array of trendy local designer gear, interesting and unique souvenirs and, of course, plenty of food outlets in which to indulge. 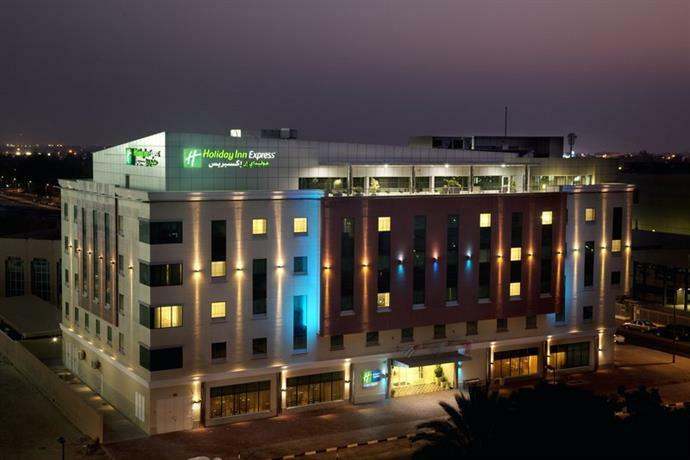 Being much smaller than Dubai Mall, it also means that you can take heed of fellow visitor’s advice, and simply enjoy a night of shopping while popping outdoor every half an hour to watch the Dubai Fountain in action. The perfectly recreated souk boasts gorgeous architecture even though, in true Dubai style, all of it is brand new. 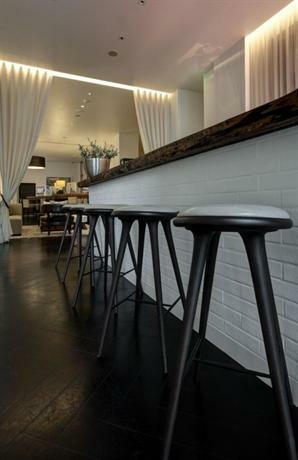 This is also one of the least visited shopping haunts in town which can make a lengthy exploration very relaxing indeed. If you’re a lover of Arabian sweet treats, then do note that Souk Al Bahar is renowned for boasting the best baklava and Turkish delights stores in town. 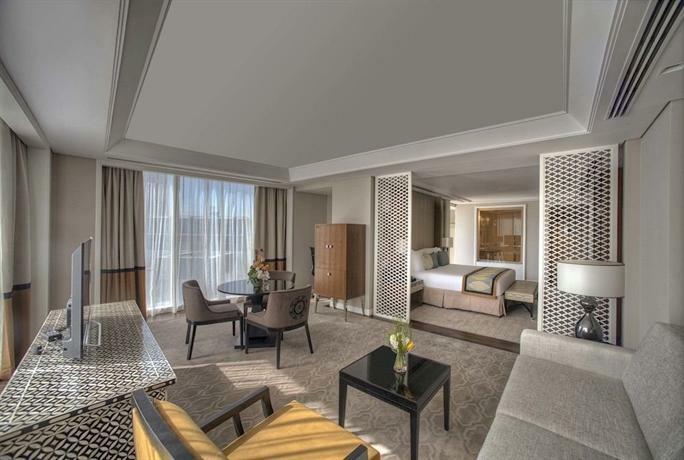 If you’re staying in downtown Dubai then walking will probably be the most convenient option. Should you be coming from further afield, say Palm Jumeirah, the easiest and most convenient way to reach the lake would be by taxi. The 24km distance, covered via public transport, takes over an hour and a half due to the necessity to swap between tram and bus.